Don't regret later! Buy the right furniture NOW from Hitech Design Furniture Store. 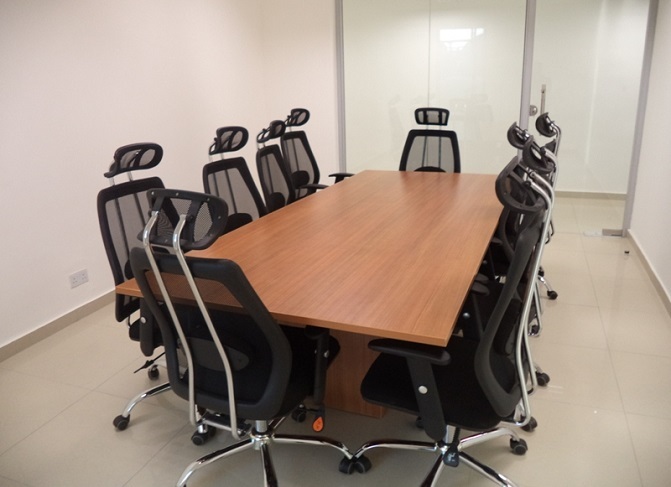 At Hitech Design Furniture Limited, we manufacture and sell quality conference tables at affordable price. We also deliver anywhere in Nigeria and around Nigeria. In order to make enquiry about our 10 Seater Conference Table in Lagos, kindly fill the form next to the image. You can visit our homepage to view other products. You can also visit our head office or factory. Kindly check our contact at the bottom of this webpage. Thank you for visiting our website, we wish you a wonderful surfing experience.